Leading Wholesale Distributor of photo lamination machines from New Delhi. In order to meet excellent quality standards, we are supplying Photo Lamination Machines. 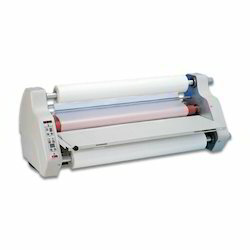 Looking for Photo Lamination Machines ?